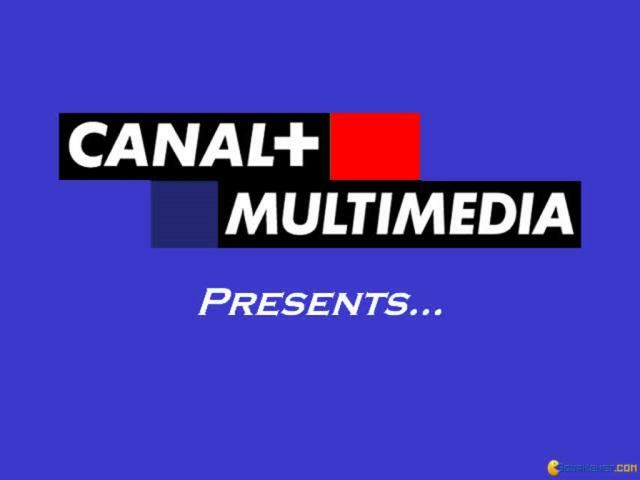 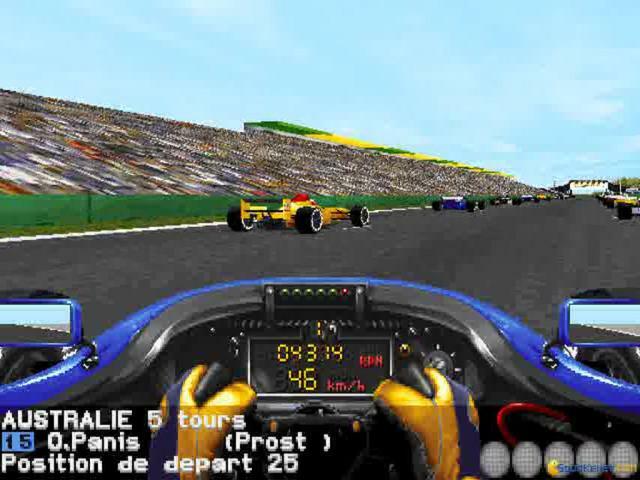 Alain Prost had a lot of power back in the mid-90s, both in the Formula 1 world, where he was a leading pilot but also outside of it, where he helped engineer racing games plus was the image of many different products and of many different campaigns. 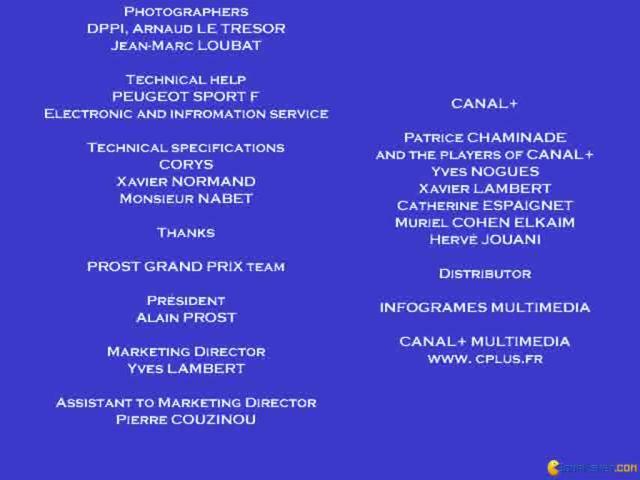 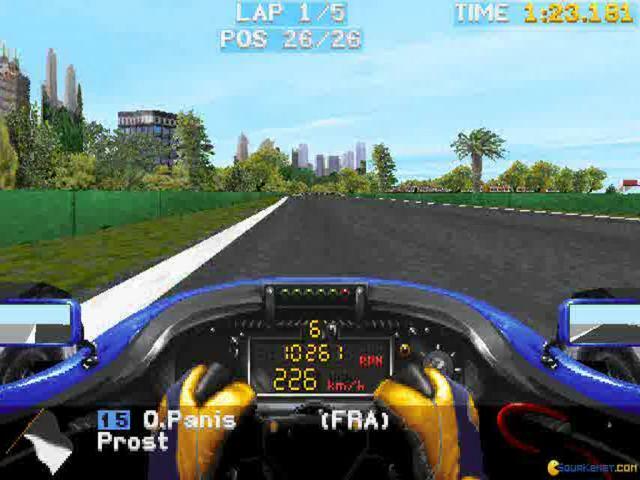 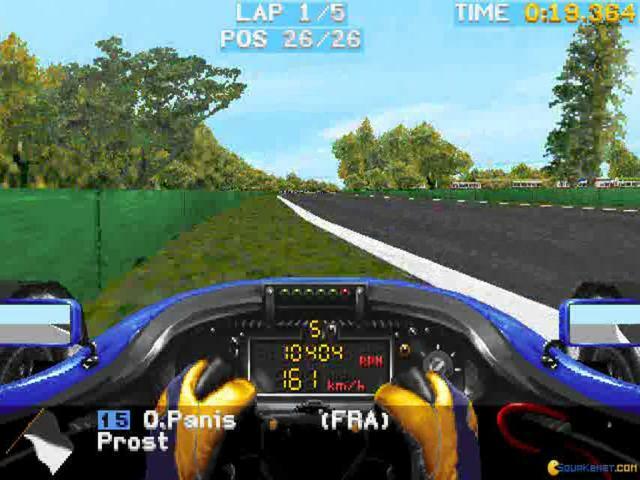 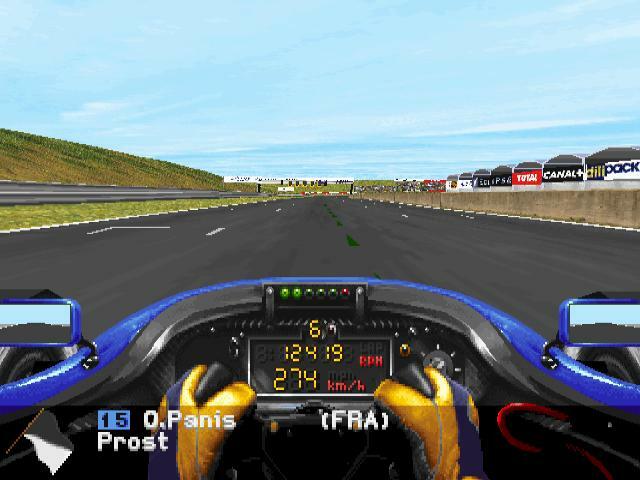 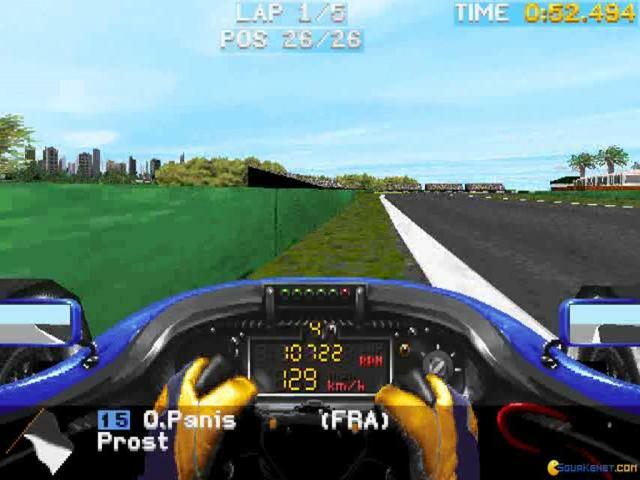 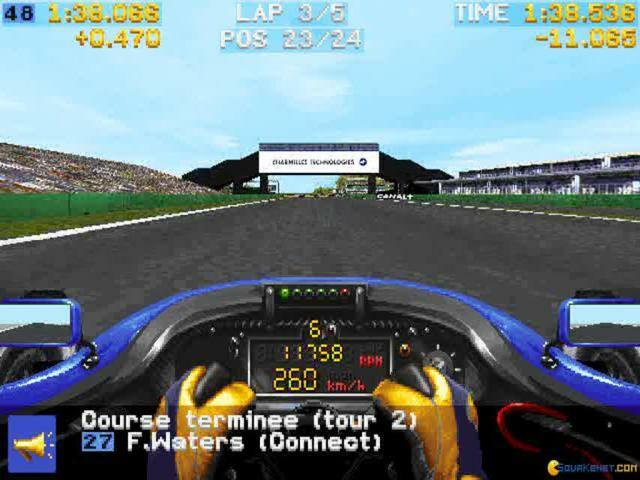 So, Alain Prost Grand Prix, one of the first games that he helped create, showcases the limitations of the era. 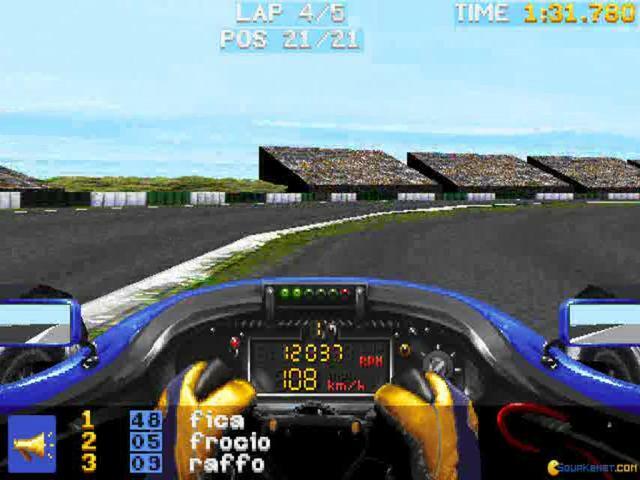 Yes, the graphics are acceptable, and the amount of tweaking and the amount of options available to the player are buckets full, but the simulation itself is by no means perfect. 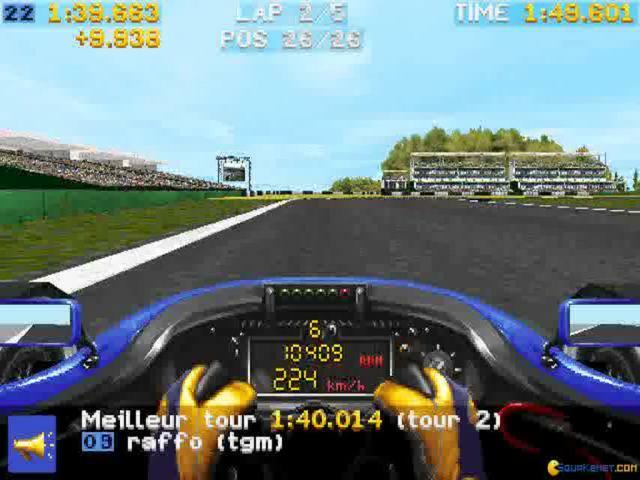 So, while the game would have wanted to be a pure breed simulator, what it managed to be was nothing more than a good arcade with a lot of extra elements, a game that managed to impress for the time, nonetheless. 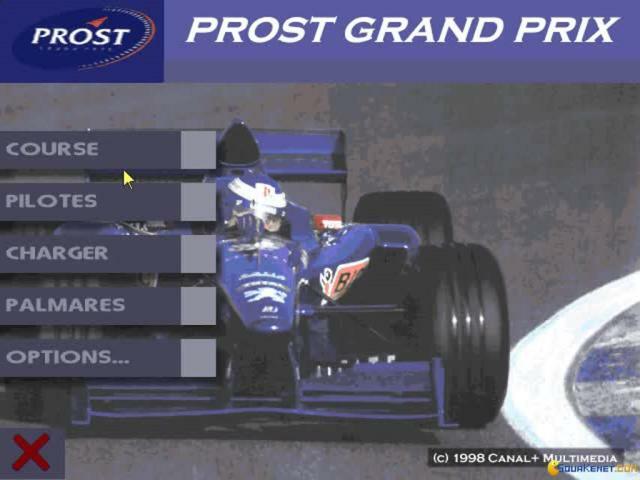 What it did best however was recreate well enough the interactions that happen during a race. 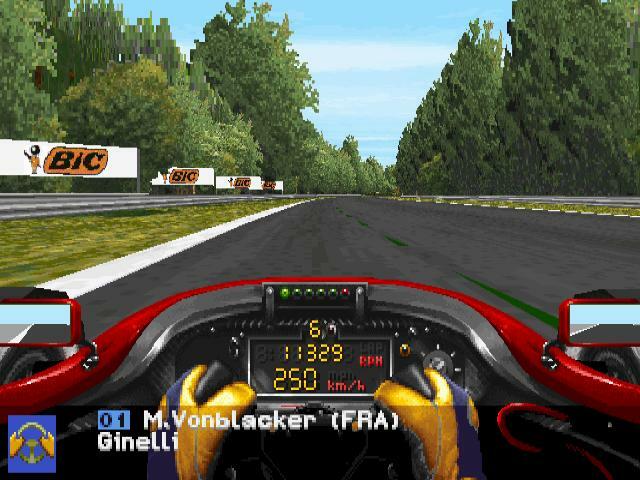 Yes, there are yellow flags, there are penalties for driving risky, but these options are all to be chosen by the player. 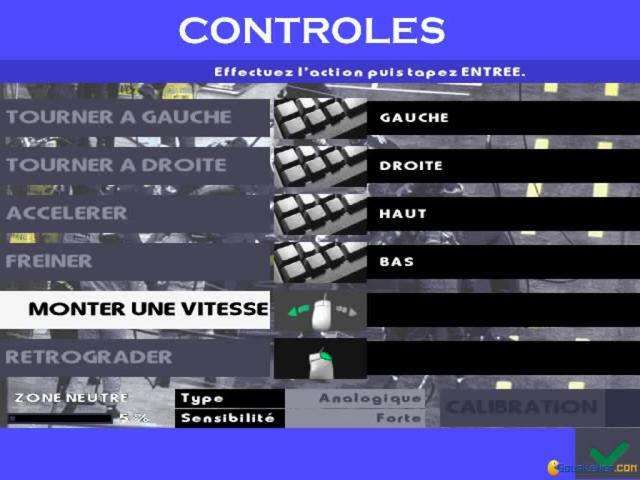 If you do not want such realism, you can simply choose to turn these settings off. 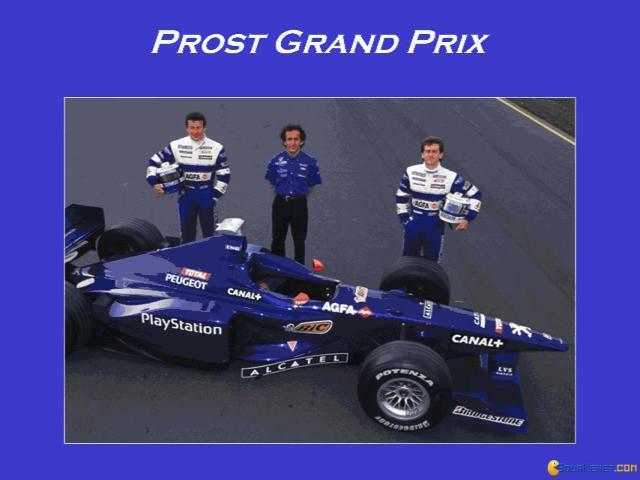 And so, overall, if you want to try the first Prost themed racer, this is it, but do expect some issues.